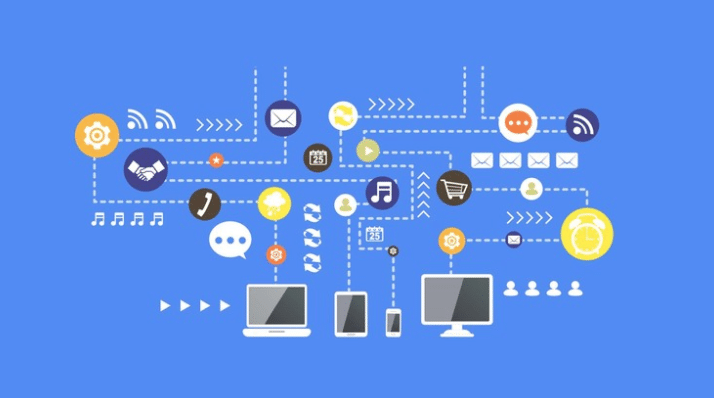 Given the ever growing quantity of data for many businesses, automation is required in data cleaning. 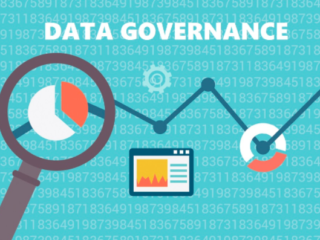 The right data tool can fill in these gaps and manage a number of issues automatically before they have a chance to become truly problematic. This can ultimately help businesses to become more efficient and more profitable in their efforts. 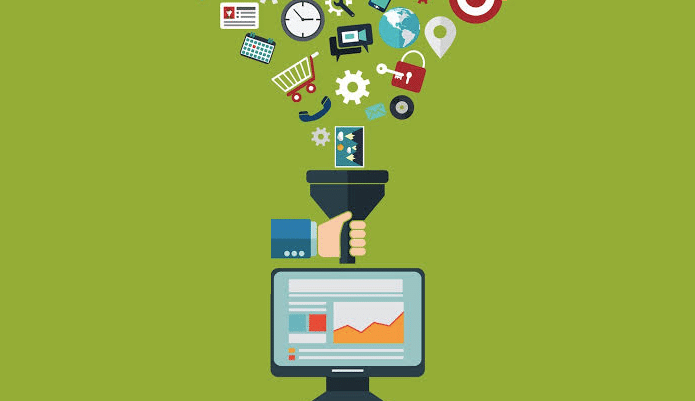 What are some criteria for choosing the right data cleaning tool? 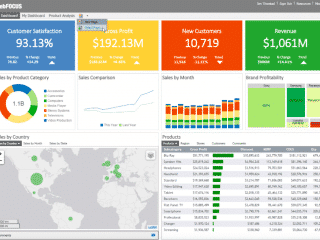 What are the key features in data quality tools? 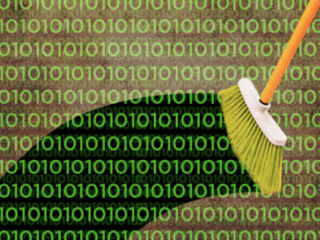 What are some major tools that have been developed for data cleansing? 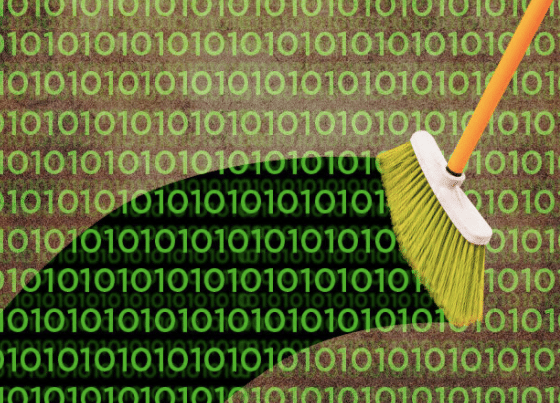 The right data cleaning practices can have a huge positive impact across an organization, so it’s worthwhile to take the time to choose the right tools to support it. In the case of large or complicated datasets, outsourcing the entire process to a third party could also be considered. Price: Is it a subscription or one-time fee? Are there addons that will cause the price to inflate? Support: A strong support team can be a big factor in decision making. Usability: Not only in terms of analytical uses/IT users that are working for setup/implementation, but will business users need this? Auditing capabilities: Being able to see when and where changes were made to a record is important for internal and external auditing and compliance concerns. Compatibility/integrations: Having a tool that can work with all the data sources that your business utilizes for daily activities. Cloud vs on-premise: A cloud based option opens up many more choices for smaller businesses with limited hardware resources. Compatibility with different sources: How many, and what sources, can data be taken from? How long does it take to run any processes or to prepare for them? Small businesses with 10 employees or less: Businesses of this size generally do not have a need for extensive data cleaning tools. Medium businesses with 10-100 employees: At a midsize level, businesses begin to encounter an interesting problem where there’s enough data to need the tools and effort to keep it clean, but putting together an entire team isn’t realistic. Subsequently, it is important to choose a robust tool that can help to fill in the ‘gaps’. Large businesses with 100-500 employees: At this level, the volume of data going in and out of an organization will generally mandate a dedicated team to ensure data quality. However, choosing a high quality tool can help to simplify their jobs and allow them to focus on key quality related tasks. Data profiling: Scanning through data to find patterns, missing values, character sets and other essential characteristics. This will enable to tool to later identify data as irregular. Data elimination: The removal of duplicate data and also data that doesn’t meet the desired profile. Data transformation: For erroneous data that is valuable, it can be transformed into ‘good’ data through correcting typos, standardization, and normalizing numeric values to fall between minimum and maximum values. 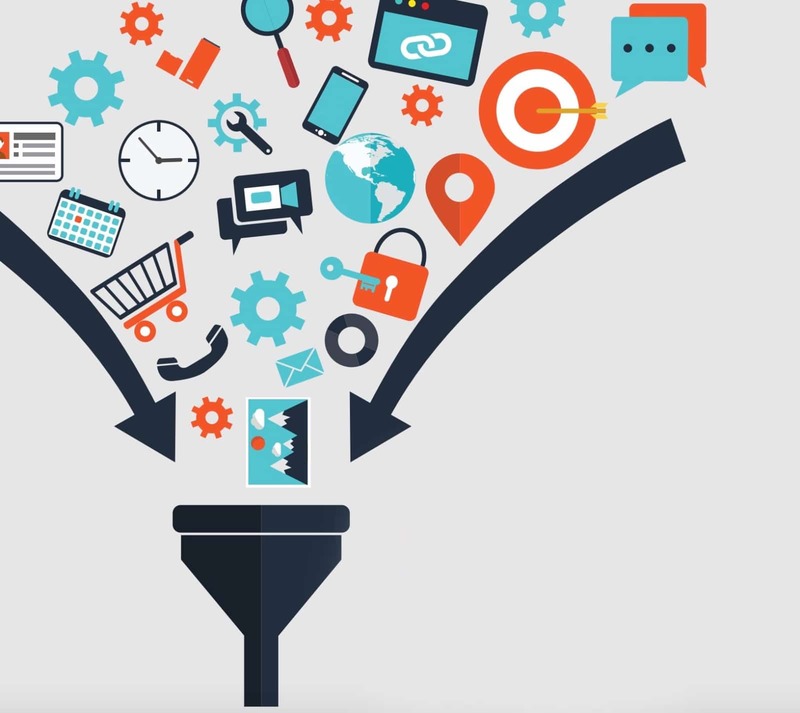 Data standardization: Putting data into a common format for easier analysis. 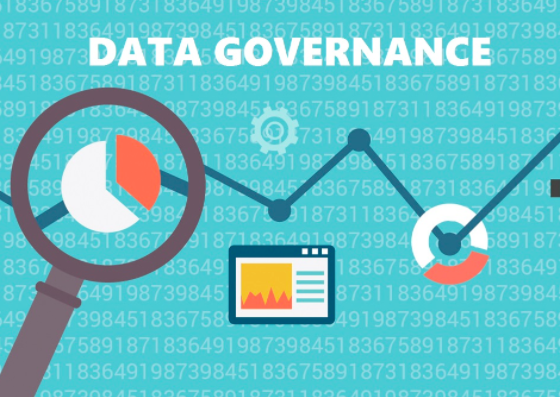 Data harmonization: Similar to standardization, this practice takes data from a range of sources and puts them into a common format. Unliked standardization, which is about conformity, harmonization is about consistency. 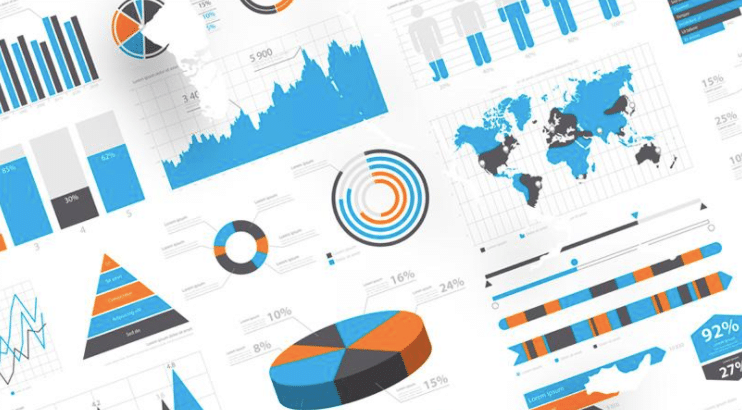 Choosing a data quality tool can seem intimidating, but with some careful research and the advice of a trusted 3rd party, it can ultimately be one of the most effective methods of achieving high quality data. 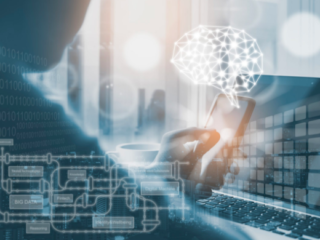 Interested in topics like knowledge management, artificial intelligence (AI), and machine learning? Be sure to follow our blog where we regularly posts update on topics like these and more.